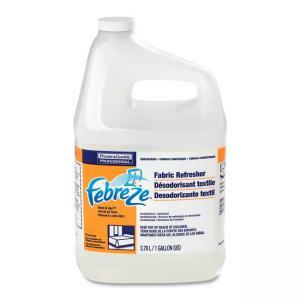 Febreze Fabric Refresher Refill cleans away odors trapped in fabrics. 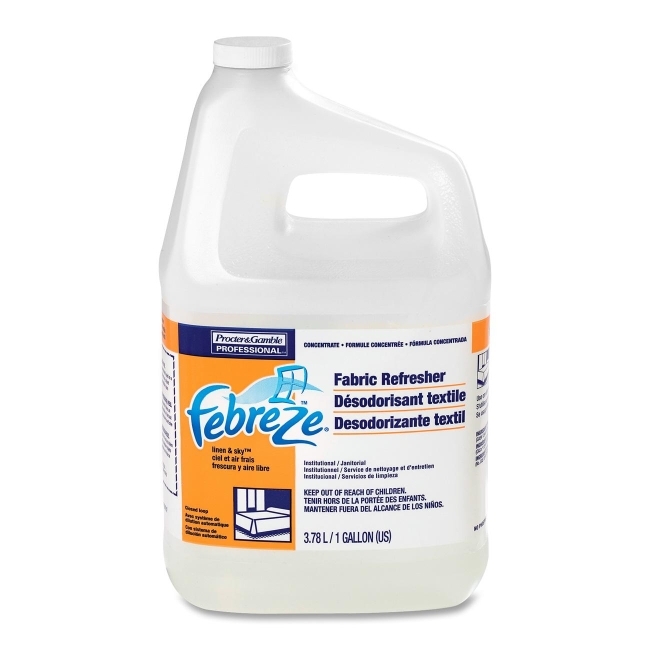 Instead of covering up odors, the proprietary cleaning system goes to the source of the odors and eliminates them. Spray directly on fabrics until slightly damp. As it dries, odors disappear. Patented, binding technology locks onto odor molecules and traps them for good. A light, fresh scent is left behind to leave the treated area smelling fresh and clean.